Too often, the story of Haiti begins and ends with the problems facing the country. However, there are stories, largely untold, about the work being done to address Haiti’s interconnected issues and create lasting change. SOIL’s Executive Director Sasha Kramer shared one of these stories in a guest authored piece for RSF Social Finance’s Quarterly Publication last month. “To date, we have just over 1,000 families using our EcoSan toilet. 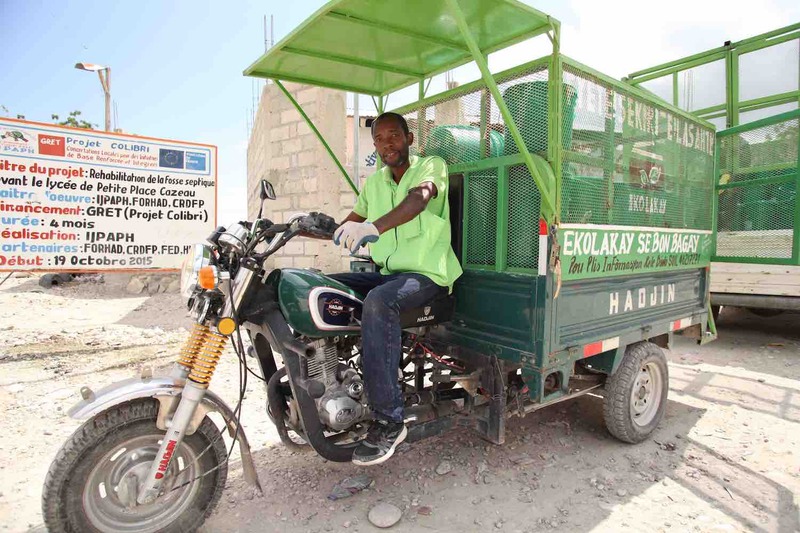 Imagine what we’ll achieve when we expand our sanitation solution to many more households throughout the country! SOIL’s vision is to demonstrate an affordable, dignified household sanitation solution that can, on a global scale, transform a public health hazard—untreated human waste— into a sustainable solution for soil restoration. Read the full article by following this link and let us know what you think in the comments below. No Replies to "Lessons on Restoring Depleted Soil from Haiti"